How fast can you run? Can you run as fast as the gingerbread boy in this story? Why is he called the gingerbread boy? And why is he running? 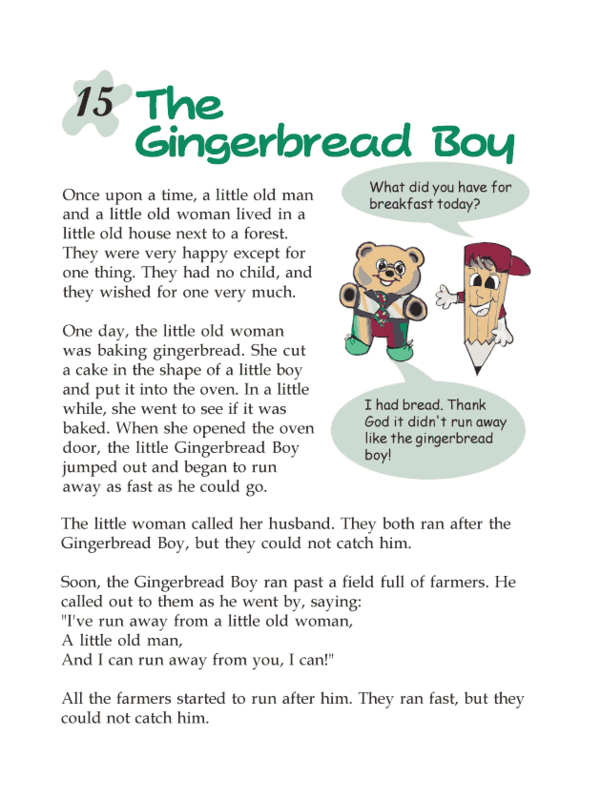 Read about the gingerbread boy.